Afghan forces killed two Iranian Taliban members in the northern Faryab province, a military commander reported to Ashraq al Aswat. Two killed were identified as Mullah Ahmad and Mullah Jundullah, among 27 Taliban fighters killed in an air strike, Afghan security sources said. 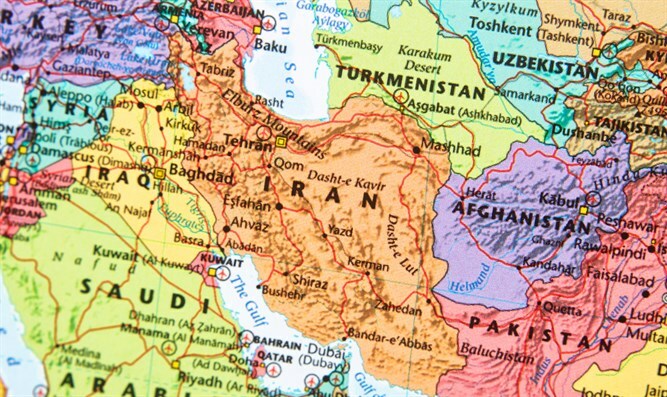 “The Iranians have been involved in security incidents in Afghanistan, such as arming and financing the subversive groups, but this is the first time we see Iranians fighting within terrorist groups in Afghanistan,” a local official said. According to reports Afghan forces seized Iranian-made arms from Taliban fighters in the central Ghazni province. 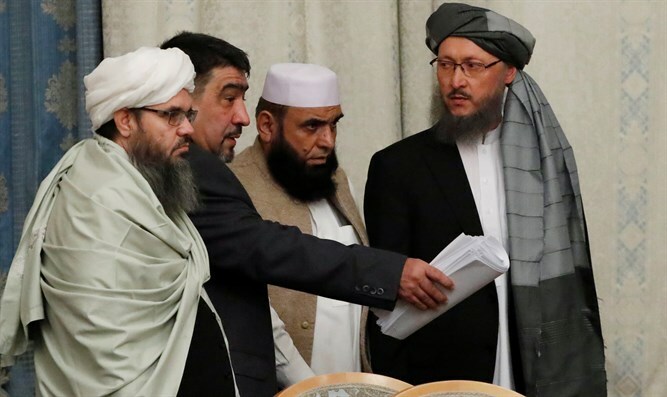 The Taliban discussed Afghanistan's "post-occupation situation" with Iran in their latest meeting, the group said Tuesday. Meanwhile, attacks were simultaneously carried out on security outposts in the Sayad district of the northern province of Sar-e Pul. Provincial Governor Spokesman Zabihullah Amani said at least 21 local forces, including police and intelligence, were killed and another 23 wounded in the raids that he said were aimed at seizing control of several oil wells on the outskirts of the provincial capital city of Sar-e Pul. Amani also said hundreds of militants were still outside Sar-e-Pul, warning the city was at risk of falling to the Taliban if reinforcements were not sent. "The enemy is still amassing forces outside the city," he told AFP. "We've deployed all the forces available in the city, but no reinforcements have arrived from outside so far. The people inside the city are very worried. 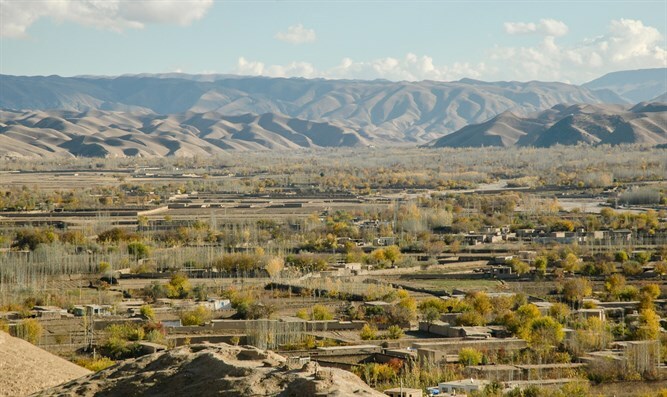 They've attacked the city many times in the past, but this time the threat is more serious.” The Taliban confirmed the attacks on the northern Afghan province, claiming they captured three checkpoints and killed or wounded 50 members of the security forces.